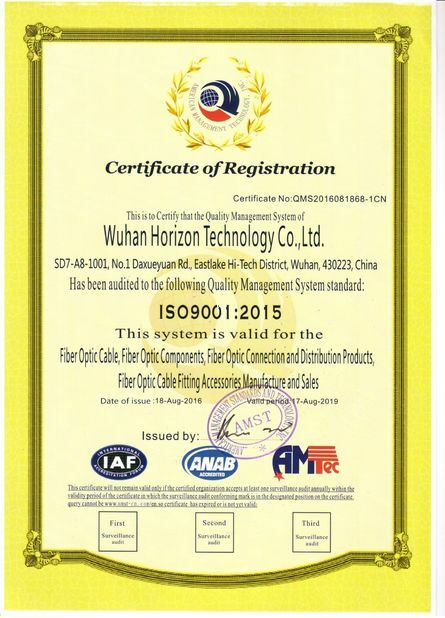 Factory Tour - Wuhan Horizon Technology Co., Ltd. 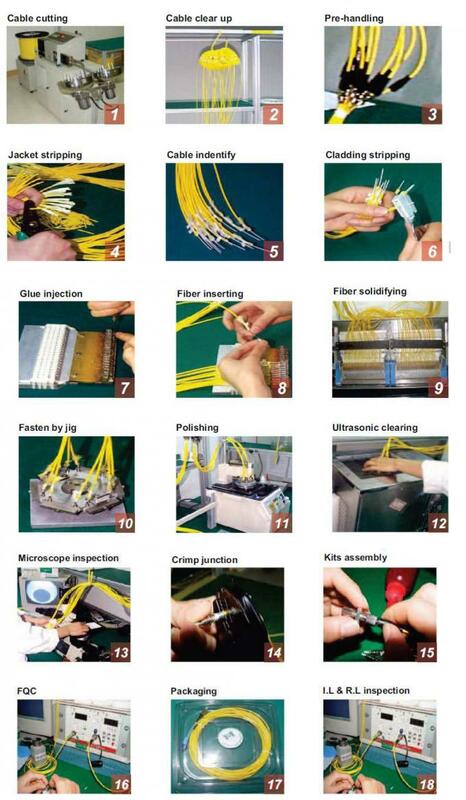 Horizon Technology is OEM/ ODM factory, we can supply all of OEM and ODM service about fiber optic product to Customers. 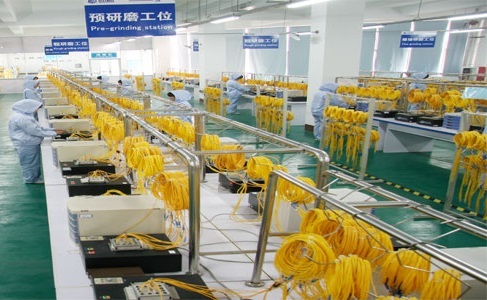 We can print customer's LOGO on the product: such as Optic fiber cable, optic distribution frame/cabinet/units, optic fiber terminal box/splice closure, optic fiber patch cords/pigtails, optic fiber connectors/adapters, optic fiber patch panel, PLC splitter, optic fiber accessories,optic fiber tester. 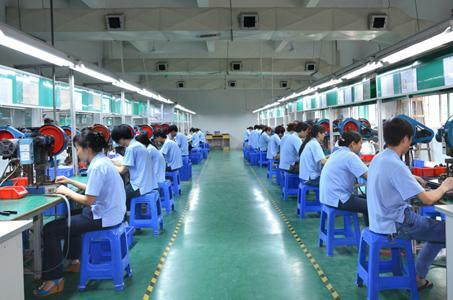 With strong R&D team, in addition our standard product, we also can manufacture product according to customer's detail specification and request even with customer supplied raw materials and parts.